Builders Poole » Where can I get loft conversion ideas in Bournemouth? Where can I get loft conversion ideas in Bournemouth? Are you wondering “Where can I get loft conversion ideas in Bournemouth?” Well, look no further than 42 Construction as we boast the superior and most unique loft conversion ideas Bournemouth has to offer. Whether you are looking to alter your loft into a home cinema, gym or would like an extra bedroom with ensuite, we have got you covered. Contact our friendly team on 07891 597 416 today to find out how we can help you to enhance your property. Have you ever found yourself imagining your dream home and all of the improvements you would make? Well, here at 42 Construction we have got the expertise and all-encompassing industry knowledge to make your dreams a reality. Across the UK loft space is often underutilised, but now is the time for that to change. As a company, we believe in pushing the box out when it comes to loft conversion renovations, after all a loft conversion is a sizable investment both in terms of the time and money spent. For those of you asking, “Where can I get loft conversion ideas in Bournemouth?” you are certainly looking in the right place. 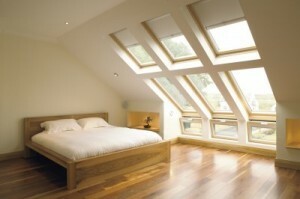 Here at 42 Construction, we are more than qualified to provide you will a multitude of ideas for your loft conversion. 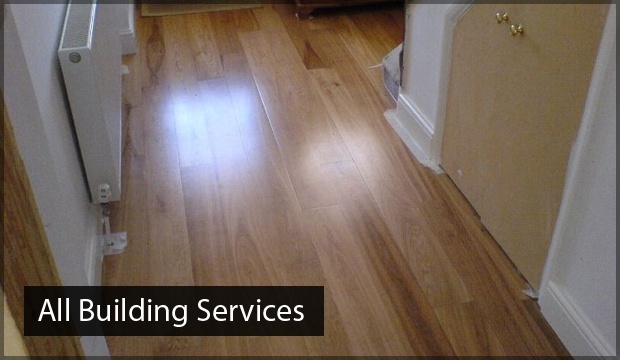 Whatever your needs, budget or style, you certainly will not find a more professional and creative service elsewhere. With complete loft transformations delivered by our exceptional team of professionals, you will have the space to pursue that dream project once and for all. From a spacious studio flat to an intimate home cinema, we have the capabilities to transform your loft space into something that is both functional, stylish and ultimately pleasing to the eye. How can 42 Construction improve your loft space? To provide you with the best loft conversion ideas in Bournemouth, we will need to know your specific requirements and your budget. You can directly contact us today, and we will conduct a FREE survey at a time that is convenient for you. As part of the survey, our fully qualified team will discuss with you in detail the requirements you are after and will give you a detailed breakdown of how much it will cost. For those of you who are still unsure about where to get loft conversion ideas in Bournemouth from, our team will be on hand to recommend new and sensational ideas for the vacant space. You can rest assured, that we offer unmatched results for unrivalled, highly competitive prices here at 42 Construction. 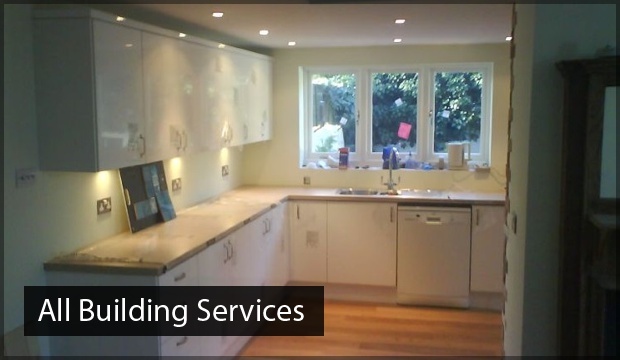 We have a wealth of knowledge and a plethora of skills that enables us to handle all manners of ideas for loft conversions in Bournemouth, Poole and the surrounding areas. 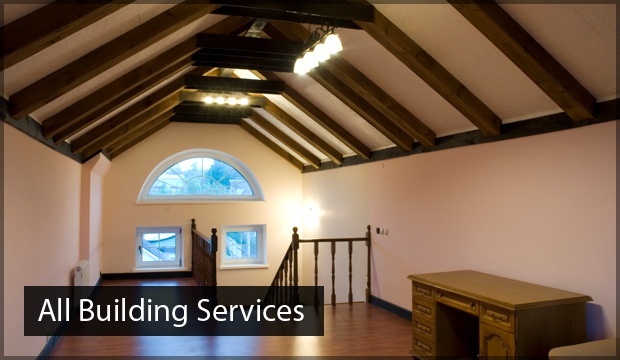 One thing is for sure; we will help take your loft conversion ideas to the next level. Now that you know more about our remarkable loft conversion ideas, if you are still hesitant about “Where can I get loft conversion ideas in Bournemouth” we recommend that you take a look through our gallery. Here you will be able to explore some of the loft conversion work we have completed across Bournemouth. Transform your home with confidence today, when you choose the leading industry experts here at 42 Construction. With more than 20 years’ experience in the industry, we understand that committing to a loft conversion is a daunting prospect. Our team of highly trained professionals can confidently guarantee that you will be happy with the finished result and regard it as a great investment. While there are many benefits to undertaking a loft conversion with 42 Construction, we have decided to list a few of the main reasons for your review to make life easier for you. After all, here at 42 Construction, our focus is about making our clients happy and bringing their ideas and dreams to life. Moreover, if you are unsure, then why not take a look at what our customers are saying about us. Don’t just take our word for it, check out our testimonial page. Make sure you follow our blog to keep up to date with our recent projects and to find out about any offers and promotions we have coming up. For those asking “Where can I get loft conversion ideas in Bournemouth?” you are sure to find some inspiration on our blog, with regular updates about our new exciting projects. For a more detailed answer to your question “Where can I get loft conversion ideas in Bournemouth?” why not speak to one of our trusted advisors today on 07891597416. As the leading loft conversion specialist in Bournemouth, our team will be happy to talk to you about any queries you may have regarding out excellent loft conversion ideas.